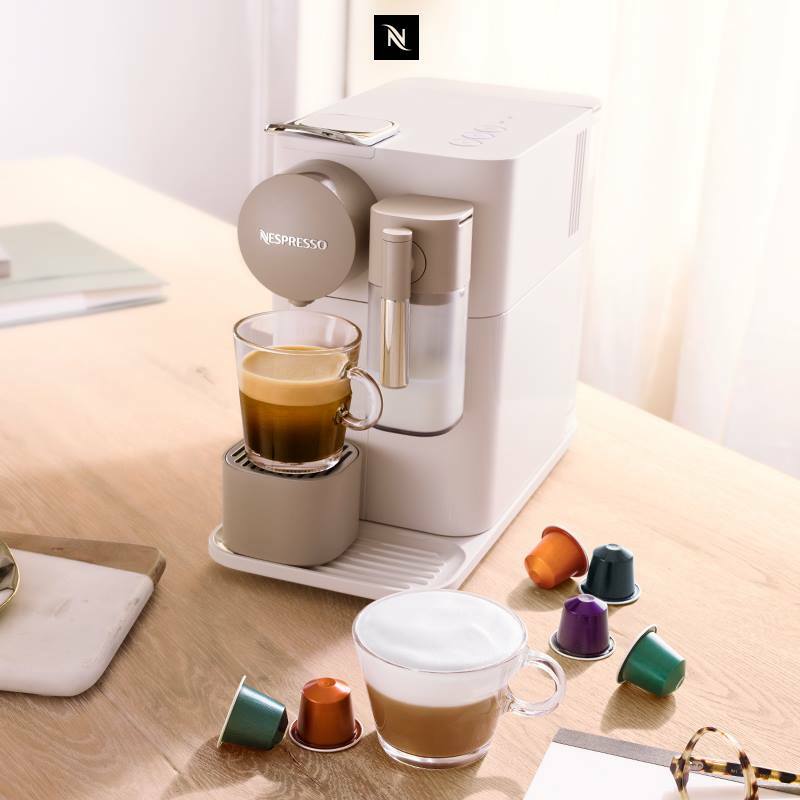 Nespresso recently added Subscriptions to their offering, with selected machines for £1 when you subscribe*. This offer comes with a 12-month contract. The best part is that the monthly payments are Nespresso credit that you can use to buy Nespresso coffee or accessories. Even better is that customers can use their credit whenever they want – it is cumulative, so no need to spend it all every month. Customers can opt out after 12 payments, can keep the machine and may use their credit for 2 years after that date. Find out more & subscribe here. *terms and conditions apply, see https://www.nespresso.com/uk/en/ for details.